The Giuoco Piano is a quiet variation of the Italian Game and means "Quiet Game". It is the oldest recorded opening. 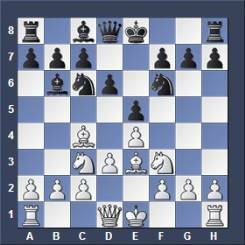 Replay this chess variation below. I collected a few games for you to get used to this line of the Italian game.